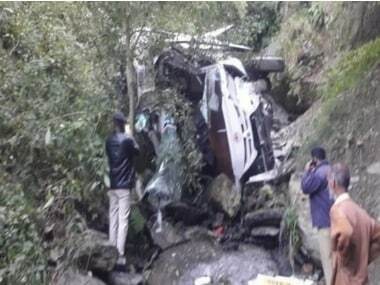 The bus was on its way to Delhi from Himachal Pradesh's Junga in the Shimla district when the accident took place at around noon. 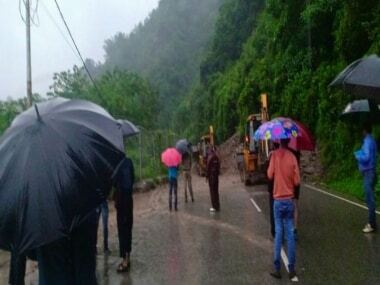 Heavy rains in Himachal Pradesh claimed five lives and hundreds remained stranded across the state after incessant rainfall triggered landslides and snapped road links, an official said on Monday. 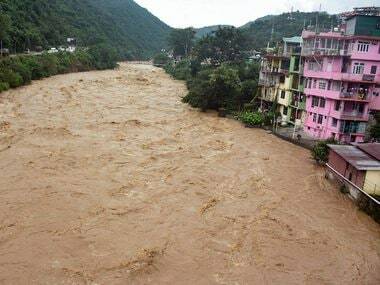 Heavy downpour led to landslides in many parts of Himachal Pradesh. 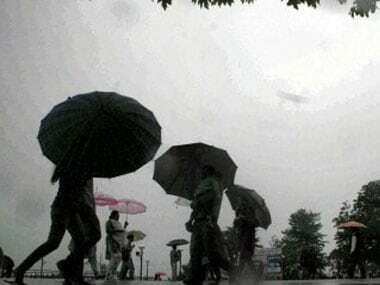 To avoid any mishaps, schools in Shimla and Mandi district have been closed for the day. 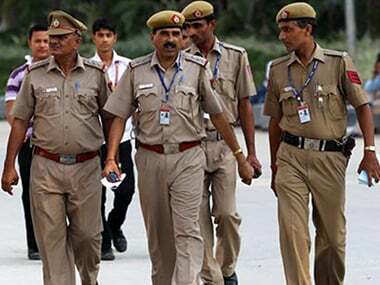 Another victim of firing purportedly by a guest house owner during a demolition drive in the tourist resort Kasauli in Himachal Pradesh succumbed to his injuries on Sunday after battling for life for 12 days, police said. A wave of anger has spread across Himachal Pradesh at the killing of an Assistant Town and Country Planning officer. The victim, Shailbala Sharma was shot dead on Tuesday by Vijay Singh, owner of Narayani Guest House during a demolition drive in Himachal Pradesh's Kasauli. 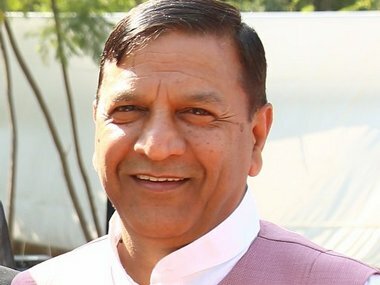 Five time MLA Rajiv Bindal would be the next Speaker of the Himachal Pradesh Assembly, state BJP chief Satpal Singh Satti said on Wednesday. 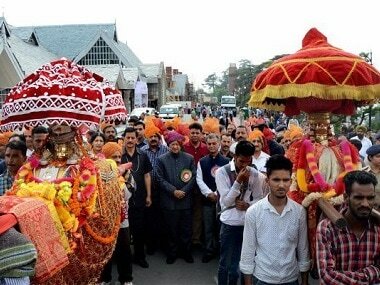 The locals in Himachal Pradesh are made to believe that if they don't vote for the 'royal' politicians, they will incur the wrath of their deity. "Dhumal Ji is among our senior most leaders with rich administrative experience in Himachal. He will once again make a wonderful CM," Modi tweeted.